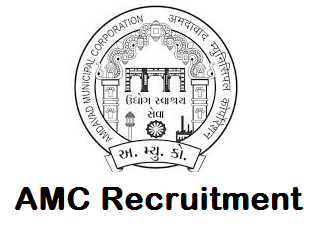 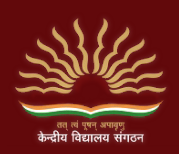 Gandhinagar Municipal Corporation (GMC) has published Call Letters for Health Officer, Sub Auditor / Sub Accountant, Zonal Officer, Veterinary Officer, Administrative Officer, Check below for more details. 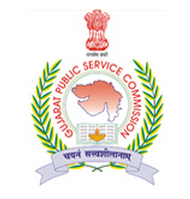 Dear Aspirants Finally Gujarat Police Examination Board OJAS has released the Gujarat Police 6189 Bharti 2018, All the Eligible Candidates who had enrolled, appeared in OJAS Police Constable Examination, they can be check your Gujarat Police District Allotment List and Cut off 2018 through bellow allocated direct link. 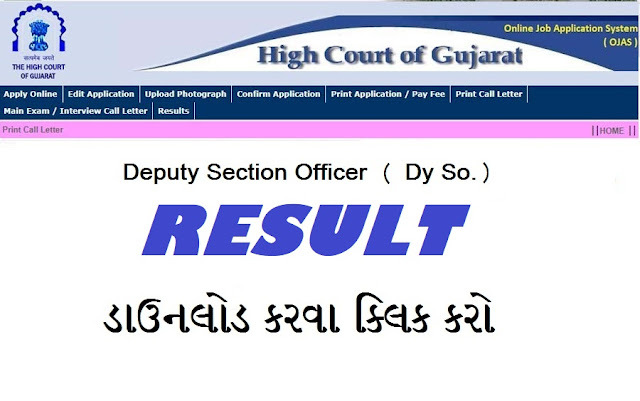 Dear Aspirants OJAS District Allotment List 2018 for Gujarat Police Constable Examination, making process has completed, and the Organization authority will be soon provide the OJAS 6189 on official website. 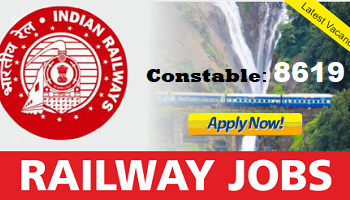 All those aspirants who had enrolled, appeared in competitive test, will be soon check out your Gujarat Police Constable 6189 bharti 2018 on this page.